WordPress Bharatpur January Meetup 2019 Announced! 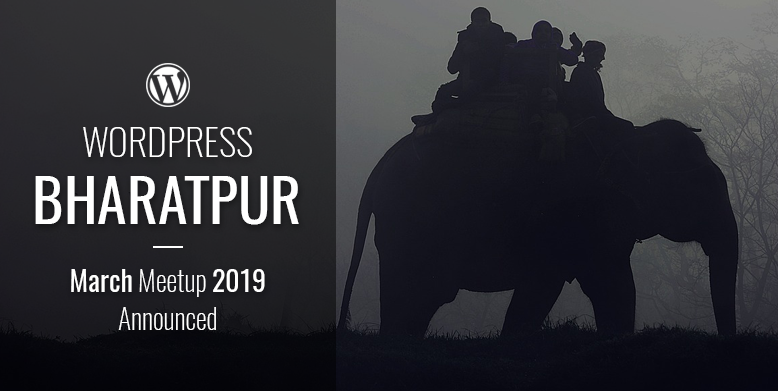 DevotePressPosted on January 3, 2019 Leave a comment on WordPress Bharatpur January Meetup 2019 Announced! Starting the year 2019, the WordPress community of Bharatpur has announced its first local meetup … Continue ReadingWordPress Bharatpur January Meetup 2019 Announced! 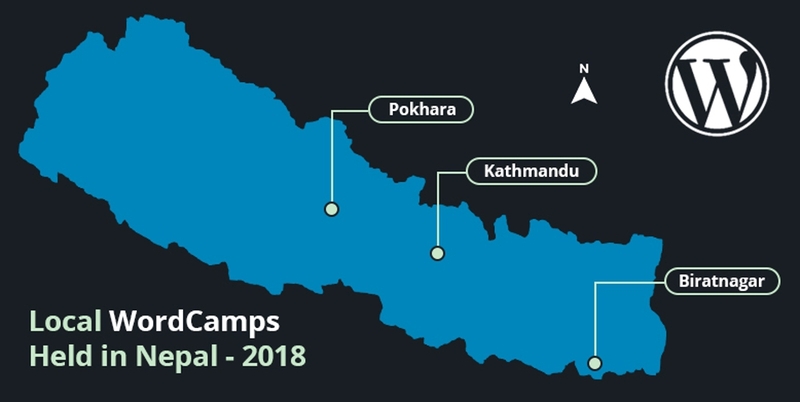 WordCamp Kathmandu 2019: Early Bird Tickets are Now Available! 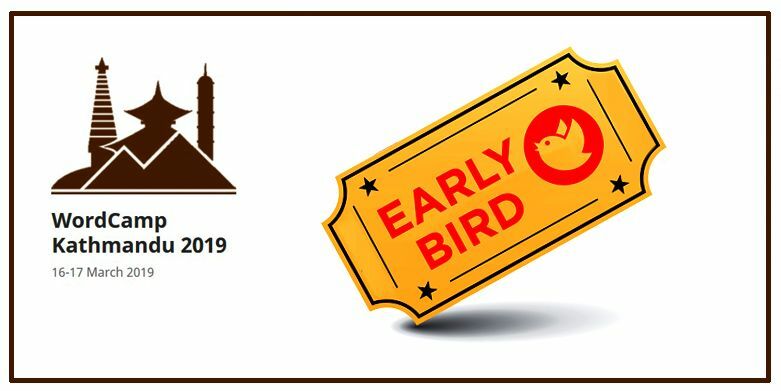 DevotePressPosted on January 2, 2019 January 2, 2019 Leave a comment on WordCamp Kathmandu 2019: Early Bird Tickets are Now Available! The WordCamp Kathmandu 2019 early bird tickets are now available to all the eager attendees. 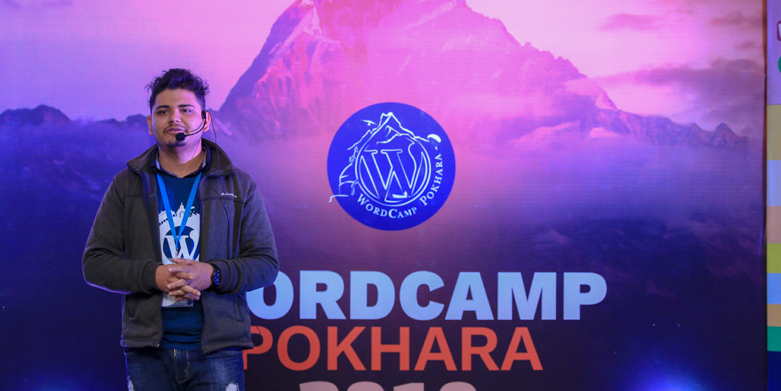 … Continue ReadingWordCamp Kathmandu 2019: Early Bird Tickets are Now Available! 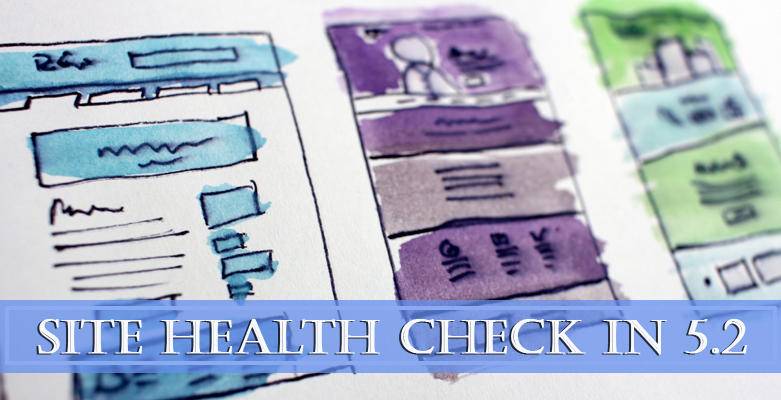 WordPress 5.0 Beta 3 Available For Testing!